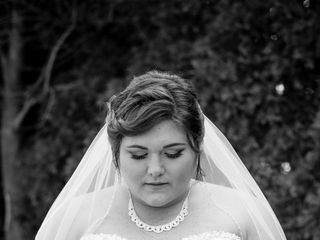 Sheena Lynn Photography did the photography for my wedding in July 2018. Sheena was incredible from the beginning of the process to the very end. She was one of the very first vendors we booked after we got engaged and everything about her methods put us at ease and made us feel much less stressed. She was amazingly accommodating for our engagement photos, taking time with us to make sure everything was right. 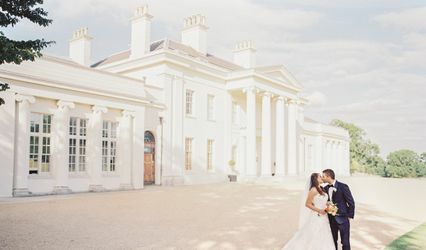 Sheena is a truly talented photographer who has a vision in mind to make sure each photo accurately represents the couple she is working with. Leading up to our wedding day, Sheena was in communication with us; we spoke on the phone about details and she was sure to prepare us for our big day by going over expectations so that not a single photo opportunity was missed. On the day of, I trusted that she would do a phenomenal job, and she did not disappoint. 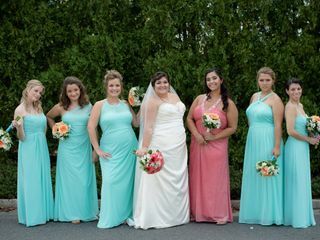 She fit in flawlessly with our guests and was able to gently lead everyone when it was time for bridal party pictures and family portraits without any disorganization occurring. My 9 month old niece was our flower girl and Sheena was even able to capture her attention for each of her photos. Her photos are absolutely beautiful and you can tell how much she enjoys and values the wonderful work that she does. I cannot express how impressed I am with Sheena's work and professionalism. 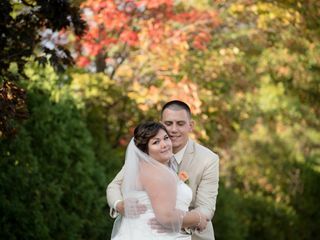 I can say that asking her to do our photography for our wedding was the best decision we made as she was able to go above and beyond our expectations. 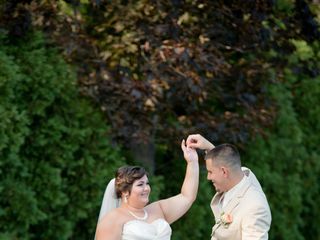 Everyone that sees our wedding photos asks who our photographer was and I absolutely recommend her to anyone who is looking for a perfect wedding photography experience. Sheena is great. She did a really great job with our engagement photos and with our wedding. 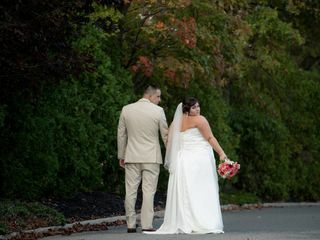 The pictures came out beautiful! Very happy with our photos!! Also, we loved Gerardo, her second shooter. When I met Sheena in person for the first time a week prior to the wedding, it was like talking to an old friend! 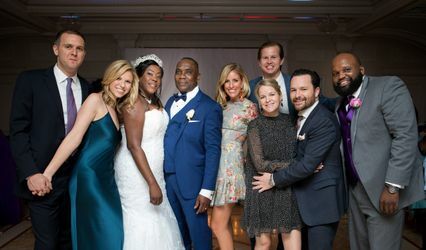 Mind you, we booked her approximately two years prior to our wedding. As hectic and crazy as our wedding was, she worked out the kinks and the pictures turned out amazing! 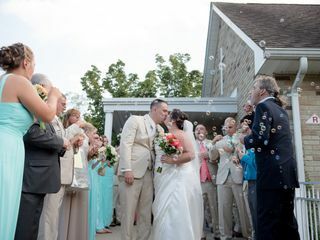 She captured so many personal and emotional moments - it had me bawling when I saw them. I have too many favorites that our whole house will be filled with wedding pictures. Will forever cherish the beautiful pictures :) Loved Sheena! She has such great talent. Thank you so much Amanda! 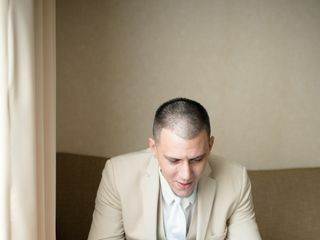 Your wedding was really one I will never forget. Thank you for allowing me to be the one to capture your special day!